Posted in Beef Cattle, Marketing. 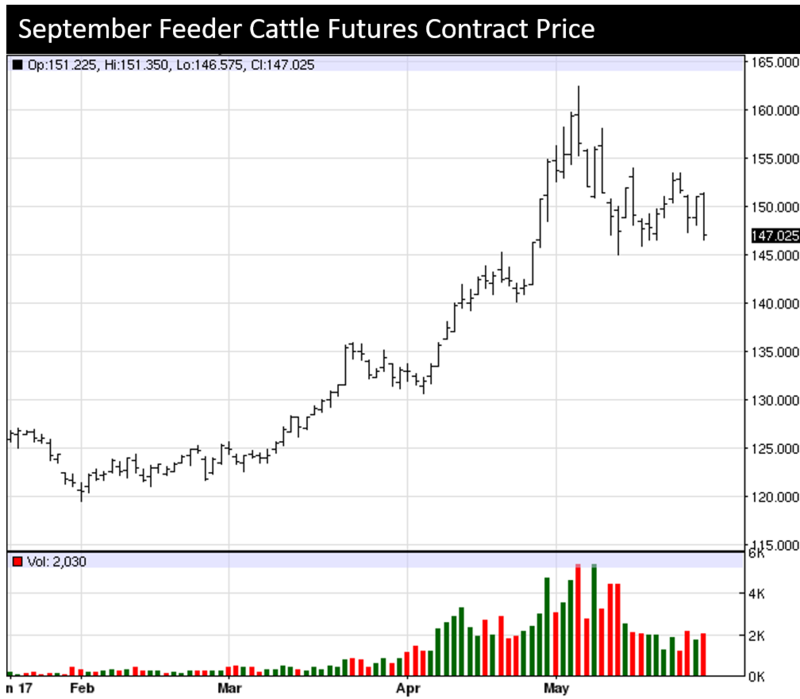 This entry was tagged beef cattle, futures, marketing, options. Bookmark the permalink.